Apple is Launching iOS 12 on September 17th - Here's What to Expect! Apple is Launching iOS 12 on September 17th - Here's What to Expect! 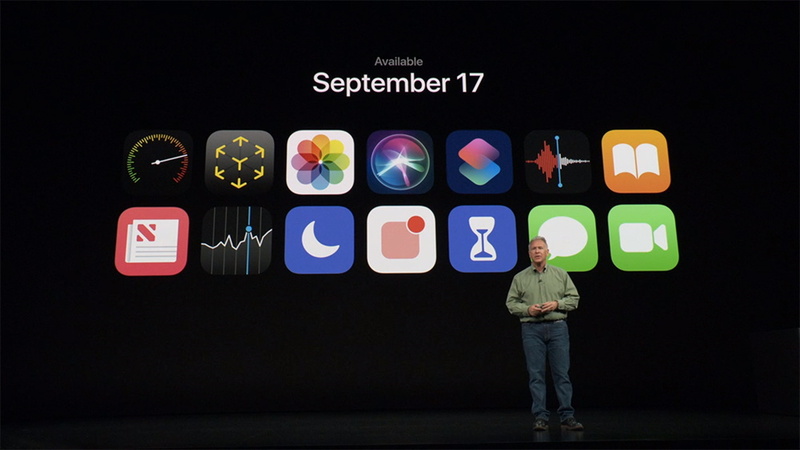 Apple is Launching iOS 12 on September 17th – Check Out What to Expect! Apple’s latest major iOS version will be officially available on Monday, September 17. Users of older iOS devices can expect a whole range of performance improvements and a better battery life. There are plenty of new features as well, including several apps that have been redesigned. As noted in our coverage of Apple’s Sep 12 Event, even if you’re not looking to buy a new iPhone, you will be able to get plenty of new features soon. Apple has made an announcement that the next major version of iOS will be publicly available as soon as next week. The biggest features of iOS 12 are related to battery management and plenty of those are designed for older devices in mind. This means that if you have an iPhone 6 or an iPad Air, you can expect improvements related to certain actions. For example, apps should be faster to launch, and the Camera app should be more responsive as well. Also, entering text should be a bit more fluid than before. If you have a newer iPhone model, you can expect a bunch of new features. Many of these are oriented toward your wellbeing. The Screen Time feature will help you control how much time you spend using apps on your phone. Also, notifications have been simplified and grouped, and you can easily silence them from the lock screen. Let’s not forget to mention that the Photos, News, and Stocks are receiving a makeover and there’s an all-named (kind of) app named Apple Books. And lastly, iPhone X owners will get to use Memoji, aside from Animoji already present on their devices. 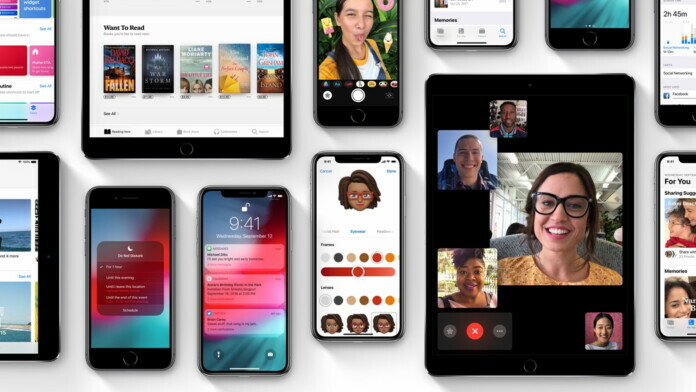 To learn more about these features as well as others, here’s our overview of iOS 12 – based on what was announced during Apple’s 2018 WWDC keynote. And to learn what to expect from the newly released smartphones, here’s our overview of the iPhone XS/Max as well as the iPhone XR. As always, iOS 12 will be a free download. You can check your iOS device on September 17, and you upgrade to the latest iOS version directly from the Settings app on your phone or via iTunes on your computer. You must own an iPhone 5S or newer, iPad Mini 2 or iPad Air or newer, or an iPod Touch (6th generation). What are your thoughts about iOS 12 and do you plan on upgrading next week? Let us know in the comments section below, and also make sure to follow us on Facebook and Twitter. Thanks!